You have a bipolar disorder diagnosis and want to know how to manage the illness. You are in a relationship with someone who has bipolar disorder and need a plan both of you can use to keep your relationship healthy. You are the parent or caregiver or someone with bipolar disorder and you need a plan to keep your head straight while helping someone stay stable. You care about someone with bipolar disorder who refuses treatment. You are a health care professional looking for tools to better help your clients who have bipolar disorder or schizoaffective disorder. In 1994, my partner Ivan went into a manic and psychotic episode. I went through his hospitalizations, court ordered committal and the reality of how long it took for him to get better when he came home. 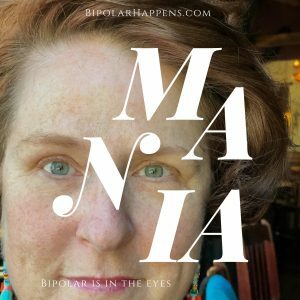 The next year I was diagnosed with bipolar II. It was quite a surprise. Two people with bipolar disorder in one relationship need a plan. As Ivan got better, I became worse. 23 medications. Trouble working. Wrecked relationships, weight gain and unhappiness. Then I finally said Enough! and wrote The Health Cards Treatment System for Bipolar Disorder you will find on this site. Ivan and I stabilized by using this plan. I was then well enough to write and work and this website was born. Whether you have the illness or care about someone who does, I hope you find all of the information on this site helpful. There are free articles, podcasts, a link to my blog, videos, and my books. Think of this as a one stop website site for all of your bipolar disorder questions and needs. Bipolar disorder can be treated successfully. 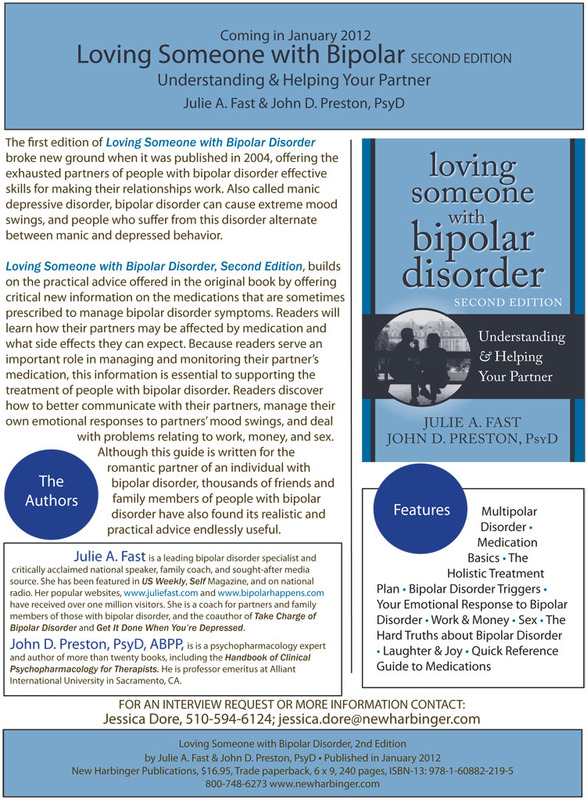 Whether you are a person with the illness or care about someone with bipolar disorder, BipolarHappens.com shows you the tools needed to succcessfully manage bipolar disorder. Julie is currently taking a break from coaching. If you are a parent, family member, friend or health care professional, please visit Julie on her closed Facebook group The Stable Table. If you are a partner, please visit The Stable Bed on Facebook. This is a closed group for partners of people with bipolar disorder and schizoaffective. If you are a parent or partner of someone with bipolar disorder and are in crisis or just need more tools to help the person you love, my coaching may be for you. Here is the link to read more: Julie Fast Parent and Partner Coaching. The following is an article for parents who support an adult child with bipolar disorder. Whether you have the illness yourself or care about someone with bipolar disorder, my goal is for you to feel better, less confused and more powerful once you read the information on this site. Bipolar disorder is a treatable illness. It’s strong, but we can be stronger! on The Bipolar Dirty Dozen article. 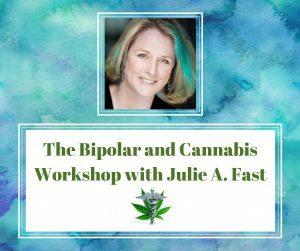 Questions about bipolar disorder and cannabis? I talk of this openly and with compassion when coaching parents and partners of people with bipolar disorder and schizoaffective disorder. 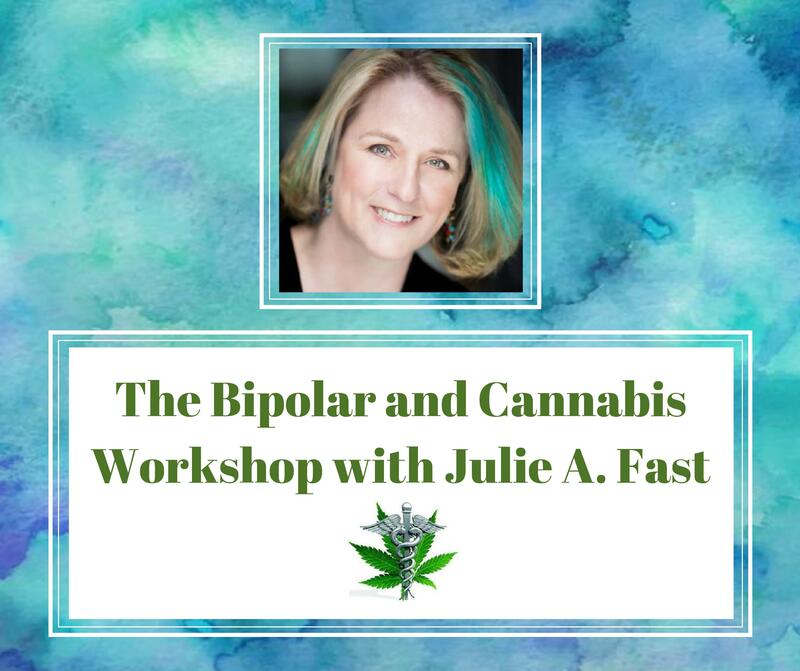 You can quickly learn the basics of how marijuana can affect those of us with bipolar disorder and schizoaffective disorder. I cover the following topics in all of my cannabis and bipolar disorder education calls. 1) How THC and CBD can affect bipolar disorder and schizoaffective disorder 2) How to calmly talk to an adult child or partner about cannabis use. 3) A harm reduction plan you can start today for life long results. Relationships can be saved. Click here to read more about my work with bipolar disorder and cannabis education. Julie A. Fast article for the Huffington Post. I loved Chris Cornell. His suicide doesn’t fit with our typical idea of why people kill themselves. 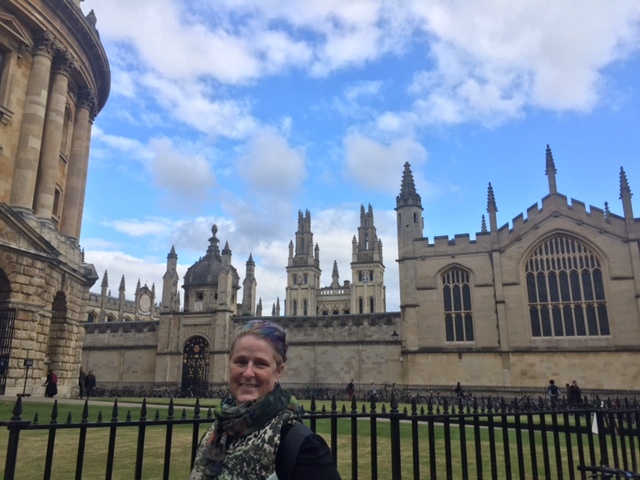 I share my story of medication induced suicidal episodes and pose the idea that we need to look at suicide as a chemical brain reaction that is no different than a stroke or a heart attack. Then, we can get people help in the moment and save the people we love. 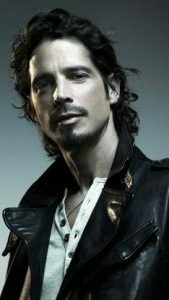 RIP Chris Cornell. 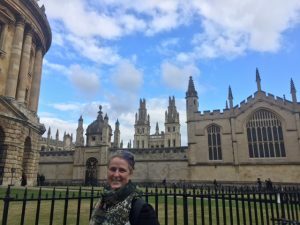 The event The Student Mental Health Crisis – What Next? was a great success. 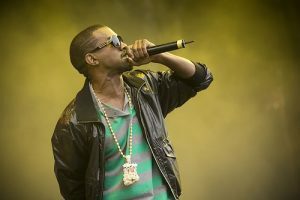 Julie was interviewed for an article in Good Magazine, Kanye West Let Out a Cry for Help, We Just Weren’t Listening by Kristin Marguerite Doidge. Julie was asked, Does Kanye West have bipolar disorder? Her answer is explained in this balanced and compassionate piece on celebrity, creativity and mental health symptoms.